Today's My Stocking is from the very fashionable blogger behind Frankie Hearts Fashion! Beaded Stocking via Crate & Barrel - I love the subtle beading and minimalist look of this stocking, goes perfect in my modern style house! 1. Antique Finger Ring via Shop Frankie's: No words are needed....this ring makes a statement all on it's own! 2. 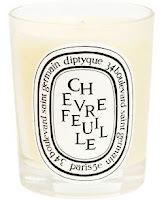 Diptyque Chevrefeuille Honeysuckle Candle via Barneys: These are the yummiest smelling candles and always have a way of making my coffee table look extra chic. 3. 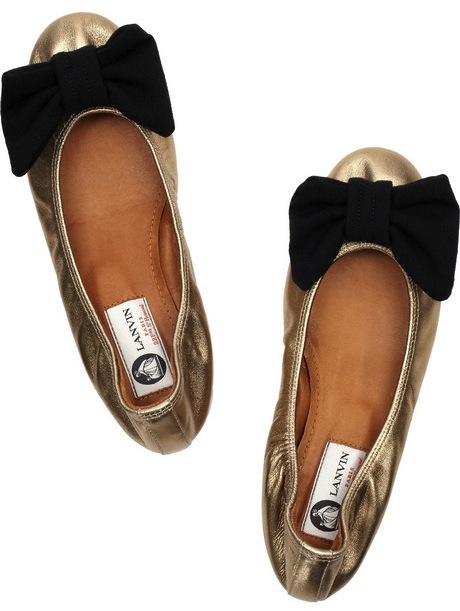 Lanvin Metallic Bow Flats via Net-a-porter: Cute flats are always a must for those days on the go. The metallic leather and bows on these take the traditional ballerina flat up a few notches. 4. 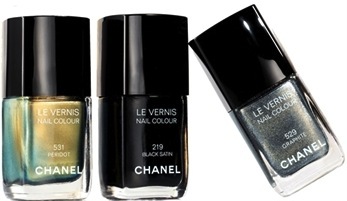 Chanel Le Vernis Gift Set via Chanel: Love this set from Chanel with these swoon-worthy shades...perfect way to spice up your nails! Chanel Peridot was on my list too- thanks, Nicole! 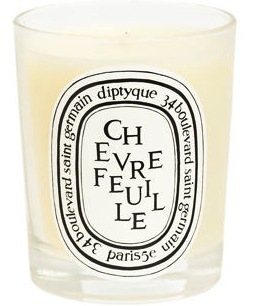 Diptyque candles are just lovely:) and yes always chanel nailpolish! what a FAB list! love those flats and Diptyque candles! Those Lanvin flats are magnifique! I love those Lanvin flats! I've been dying for a pair, but they are soooo expensive for flats. YES. Love Chanel Peridot - and that ring is incredible!!! I so wish that ring wasn't sold out! 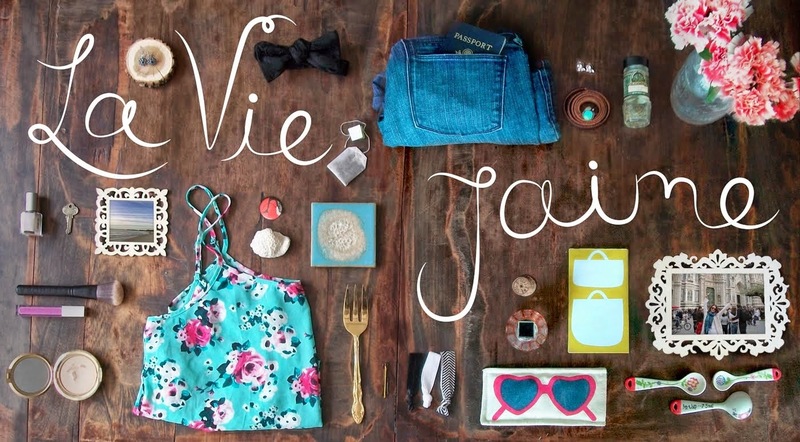 J'adore it!